Come and join us as we use the new clone skins dropping the 29th. 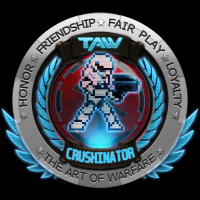 TAW is about to sport some shiny new Clone trooper legion skins. And we want YOU to join us! 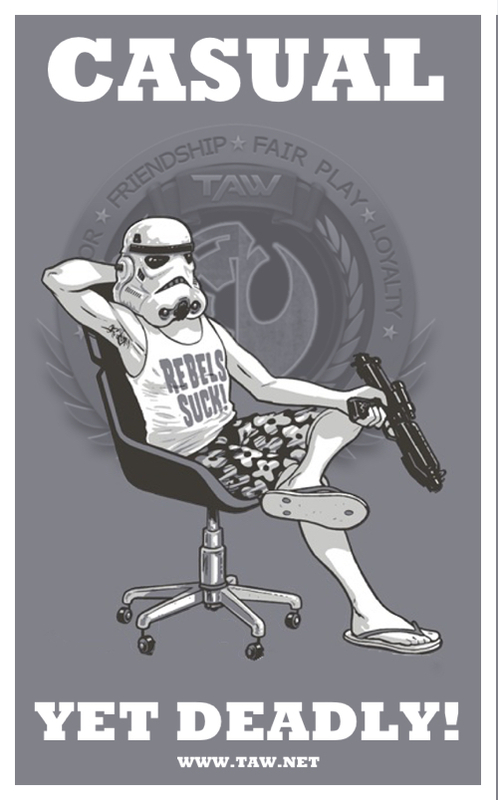 Come put on some new clone armors, and get in game with TAW. The only thing that makes this game better is playing it with a great group! Join TAW Today! Join TAW today! I promise you won't regret it! Are you ready for the new squad system coming in the September update? Need some friends to play with? We want you in our squad! Join TAW and buddy up in the new squad system. We're friendly, active, and accommodating. Hope to see you in game! Here in TAW, we host multiple events. There's something for everyone to love. We want you in TAW today! Join today! I promise you will not regret it! 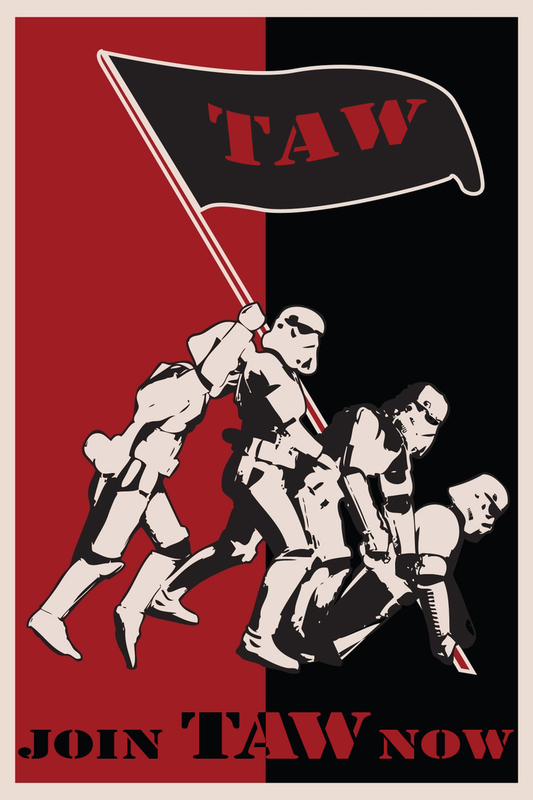 Join TAW today! You know you want to! Love Star Wars? Love Star Wars Battlefront 2? We also filled those check boxes. We have a ton of fun and would love to have you. 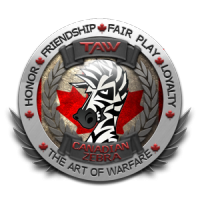 Join us at TAW.net! Voice lines were announced today and we are very excited to test them out in game, Come join us as we wait for launch. Come join the fun, new squads, new Grievous! Great things are coming for this game! Please join us making that experience just that much better! Looking for an active community to play Battlefront 2 with? Our Battlefront division holds over 30 active members and we are looking for more! We promise a great and fun time with players that enjoy Battlefront & gaming as much as you! The community we have created here is something special and we would love for you to join us! Feel free to add me on discord or Origin if you have any questions! Hey! Anyone looking for a good community to play SWBF2 with? Consider TAW, we have all skill ranges, and some great people. 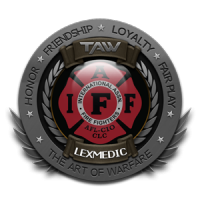 There's no reason to play the game alone, go on over to TAW.net and check us out. Happy New Years! 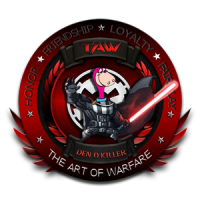 Start the new year off right by joining TAW!